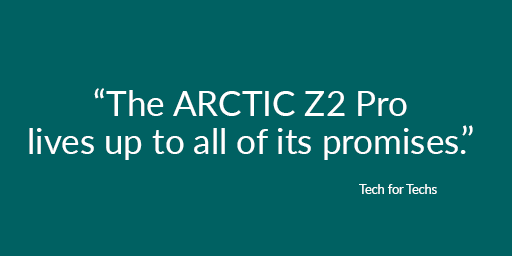 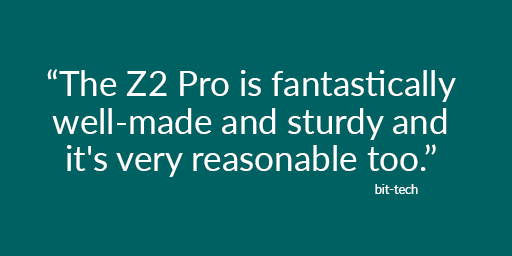 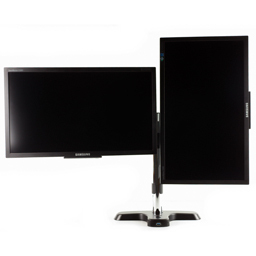 Discover our many options for dual screen setups. 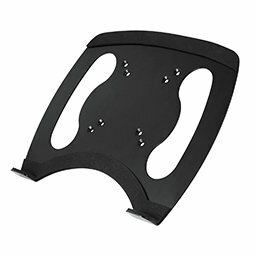 Use them to bring your monitors in the perfect position and create a completely new gaming experience. 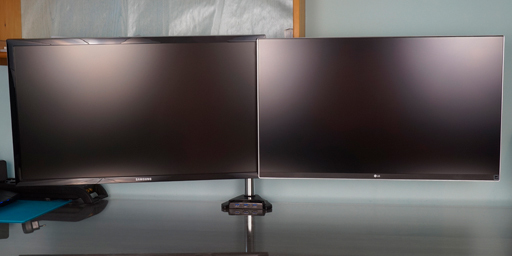 A dual-monitor setup lets you double your screen area as well as your output. 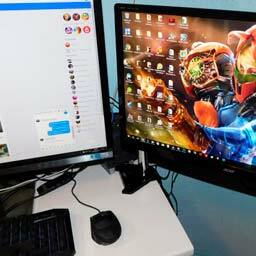 Whether your setup consists of ultra-wide monitors or smaller displays, the expanded viewing area enhances your playing experience, while the extra screen allows you to conveniently keep a chat or streaming screen in view while playing. 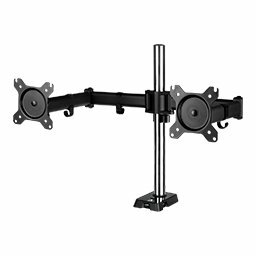 Users of two monitors benefit particularly from the added convenience and optimal adaptability of the screens with a monitor arm. 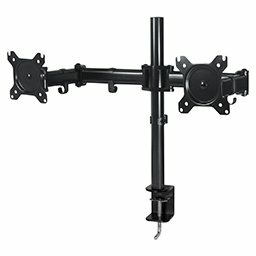 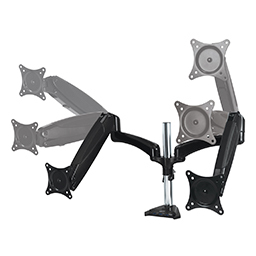 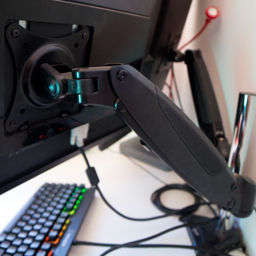 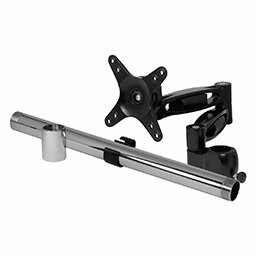 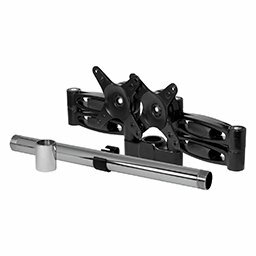 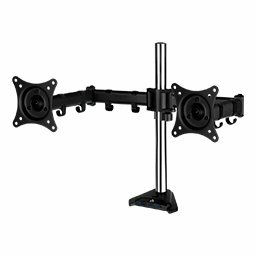 The flexibility allows the monitors to turn, swivel and tilt quickly and easily to suit your needs. 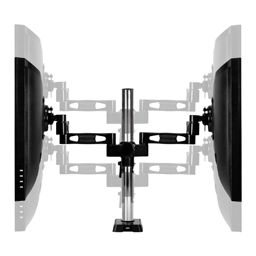 You also gain a lot of space by eliminating the monitor feet and bring both screens to the perfect height.